We have a long-term co-operation with mobile operator T-Mobile in Czech Republic as we have implemented few desktop and server applications and there is also narrow co-operation in the area of integration of OSS systems. Our application Administrator of company costs is being used by thousands of big customers of T-Mobile for administration and analysis of invoices and detailed statements. Simultaneously we are partner for T-Mobile in the area of IT systems for network planning and testing. In co-operation with our strategic partner we succeeded to deliver for O2 Slovakia technological platform operating complete MNP (mobile number portability). Subsequently we provide further development and support of this system. For O2 CZ we developed and supported main message bus between all systems implemented in PLSQL and in JAVA – platform ETCOMM (eurotel communicator). We have provided implementation of mediation for fixed network after split from its former parent company O2. We chose latest version of CGI Intermediate as a solution. There are data from central EWSD (Siemens) and S12 (Alcatel) being processed and for transporting the data there are FTAM/XOT/X.25 protocols used. ARTIN’s team co-operated during the analysis phase and exclusively supplied implementation, testing and following maintenance and further development. We also arranged lectures for analytics and other personnel for CSG Intermediate. In the framework of the implementation of the new SAP project we were responsible for the test and commissioning phase. During the test phase it was our task to ensure that the analysis of defects, their resolution and re-testing within the given dates, support for the testers and developers and the creation of related documentation. In the commission phase we were responsible for the reporting plans, co-ordination of the tasks for each department and follow-up their implementation. We work for Hutchison 3G since 2003. During this period of time we have build up whole series of teams taking care of selected systems of this mobile operator. Our responsibility is the launch of product, its next support and development. We arranged outsourcing of the team and consultancy/development services in following areas: mediation (CSG Intermediate), order management billing system (Intec Singl.eView), Peoplesoft CRM, Sharepoint application development of Java applications (WebShop). Valeo is a international automotive supplier. We cooperate on SW development, validation and testing for scanning device using laser. ARTIN’s subsidiary is dedicated to the development of autonomous vehicle technology, sensor validation and ADAS testing. With ŠKODA AUTO a.s. we collaborate on various R & D projects in the field of upcoming new vehicle functions and automation testing. ARTIN is a member of one of the largest automotive suppliers in the Czech Republic. For Slovak branch of mobile operator Orange we implemented SDP Real-Time Charging interface in UP IUM environment. For the Irish branch of the telecommunications company Ericsson we’re working on large scale projects with Java and MediationZone technology. CEZ group is leading power supplier in Central and South Eastern Europe. ARTIN, in cooperation with HP, develops monitoring and fault management systems for the smart grids pilot project in the Czech Republic. HP SiteScope is used for monitoring and HP TeMIP is used as umbrella fault management system. In Veolia company we are introducing a product called Mailer, a versatile platform for e-mail communications required from the information systems of the contracting entity. Mailer is composed of several modules that provide processing requirements on the composition and distribution of one or more e-mails, their routing, recipient’s interaction via websites and administration and configuration of the ordering party. We provide a customisation module for ČSOB active formulae and their integration across the Bank’s system. Within the framework of the project and the implementation of Output Engine (print resolution) we were preparing the installation documentation for GMC supply products. Within the framework of the project, the goal being to create the supporting application for trade representation enabling financial planning design and solutions (design of specific financial products) for which we supply the capacity for testing and Java development. We have created a DocxProcessor that extends the capabilities of the GMC product giving controlled, editable documents within the framework of credit documentation preparation. This includes support for generating and inserting a barcode into DOCX documents. We co-operate in the field of printing solutions. We suggest methods to implementation and participate in its completion from the perspective of our analytical work, development and testing. Ultimately, we are working towards the creation of templates for business users. We work in the area of capacity-building and consulting in the development of the company’s specific technologies. With our partner we participate in the implementation of a part of the customer portal. We are responsible for the design and implementation of the integration between the back and front ends. Paymate is a Canadian company and leading manufacturer of payroll programs for the Canadian and North American markets. We create and support the version of their information system with modules for payroll, human resources, and time tracking. A major manufacturer of security equipment for premises requiring a high level of protection (banks, museums, etc.). ARTIN for FIDES implemented several successful projects leading to very significant customer satisfaction. ARTIN participates particularly in the development of the monitoring and control system LATIS SQL, which is the FIDES flagship in terms of security technology. With Asekol, a company that performs electro-waste ‘take-back’ and recycled product collection, we co-operate in the areas of software development and expertise. The company’s software solutions, we participated in the implementation which caters for complete support of the commercial processes of the company performing the take-back of waste, its collection for recycling, collection of fees for its disposal including the associated financial and logistical issues. One of the leaders in the building industry focused on door and door-frame production. HSE is established on strong German capital, exporting its products all across Europe. ARTIN provides full cycle software development for this company. A significant provider of media management and digital distribution services in the field of journalism, the media and the entertainment industries. A request to take over the internal systems for the distribution of videos and the online store. Also, picking out the previous supplier’s solutions along with the development of our own with notable success. We have created an application that used the consultation Department of KPMG to collect data (hard skills, soft skills, certifications, etc.) via the IT departments of its customers. We have created an enterprise application for the organising electronically generated tenders and dynamic competition. Our sophisticated logical purchasing and sales business meets the demanding requirements of this corporate sector. The largest provider of photographs for schools. ARTIN have created and further expands the information system created specifically for this specialist customer. We have implemented an internal virus encyclopedia system. The processing of the virus information within the system is controlled by the use of a defined workflow. Following completion of the process, a comprehensive virus information bank is available for end users in multi-lingual form negating the need for costly translations. 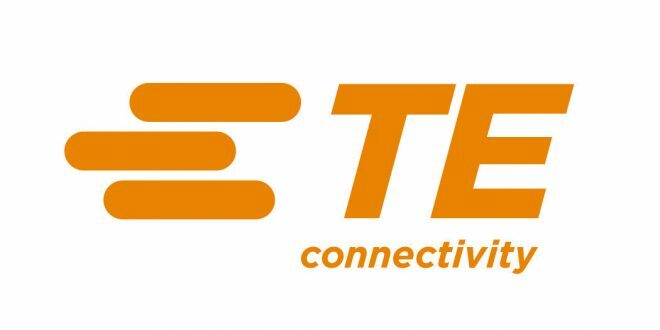 TE Connectivity is major player in the field of electronics production (over 100,000 employees worldwide) focused on connection elements within the automobile industry. 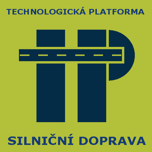 ARTIN delivered customised software for the Czech affiliate of this company. HotelNet Plus is a wholesaler in the field of tourism, specialising in both group and individual travel within Europe. They focus on B2B products offering extensive tours tailored for travel agencies. ARTIN created and ensures the trouble-free operation of the customer’s Web site. The Software solutions on whose implementation we participated caters for the complete support of the business processes of the company taking waste through to recycling. In addition, we have implemented procedural analysis of the production sector of the company using BPMN and Aris modelling software. In the context of the analytical work we have designed the company’s management KPI for production management and have identified the areas of the processes requiring greater efficiency. Within our consulting activities we conducted an analysis of the requirements for the creation of a module for their ERP system following it through to the implementation process and co-ordination of individual modules from different vendors. We have created a solution to support the process of loading components into boxes and onto pallets along with the monitoring of the distribution of components to manufacturers carrying out assembly of end products. This solution is deployed in a wide range of diverse environments and serves a large number of workstations around the world. TNT post specialises in the delivery of advertisements to the mailboxes of households throughout the Czech Republic. ARTIN supports the information system from the Slovakian branch. At the beginning of the year 2017 ARTIN worked hard again and succeeded in being promoted from silver to golden partner of ISTQB® programme designed for companies that want to deepen the qualification of their testing teams and at the same time meet the requirements of international standards for testing. ARTIN is thus successful in achieving another goal — to promote the professional development of its employees. In the beginning of the year 2017 was our team educated and tested by Microsoft, so we could strengthen our cooperation. It was a win-win action and we achieve the Silver partnership. With this strategic partner we have carried out a series of projects. We are a favored supplier of development capacities both for standard technology and for specific product knowledge. We co-operate in the field of analysis, development and testing of the company’s printing solutions along with creating print templates and supplying specific modules. With CGI (Logica) company we have long-term relationship in the area of outsourcing of capacities in development and testing area. We co-operate in the field of outsourcing for ICZ and capacity-building in the field of development. Co-operation with Evolveum company is in the area of integration of Identity Management System MidPoint. We co-operate with GoodData in the field of outsourcing of capacities in development area. With Sprinx Systems we co-operate in area of mobile applications for Android and iOS for their customers. Lightbend® is the proud provider of the world’s leading development platforms for Reactive and streaming Fast Data platforms. They build and maintain the Akka message-driven runtime, Play web framework, Lagom Microservices framework, and Scala programming language, and they contribute to Apache Spark. ARTIN is Lightbend Integrator Partner and provides professional services over Fast Data & Reactive platforms or over selected open source components. 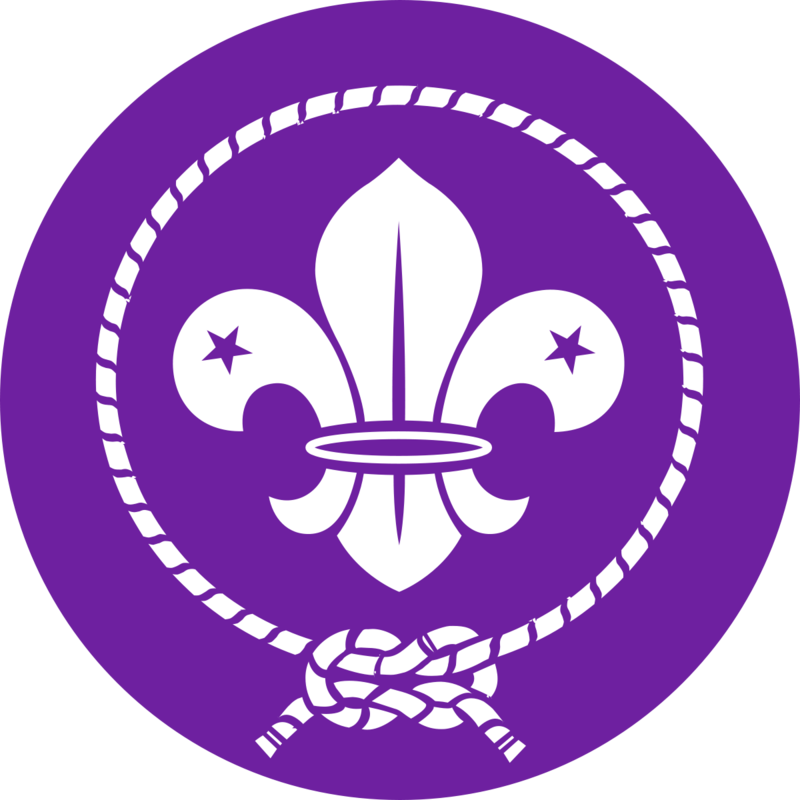 Pre WOSM (World Organization of the Scout Movement, World Scouting Bureau), vyvíjame niekoľko informačných systémov založených na webových technológiách ako Angular, NodeJS, JAVA.